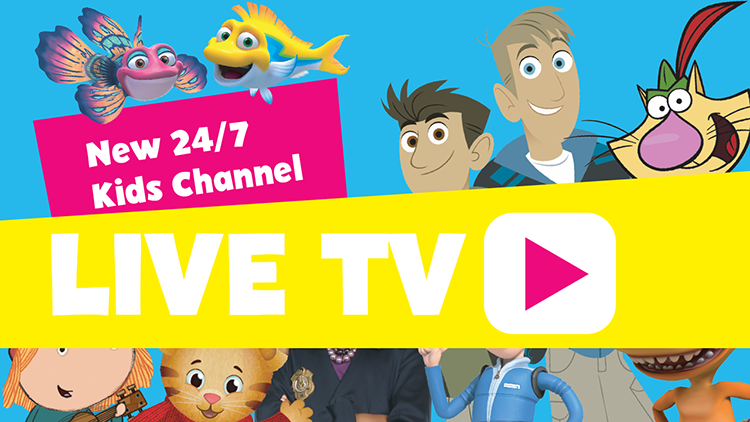 You will want to gather the whole family for these special programs! 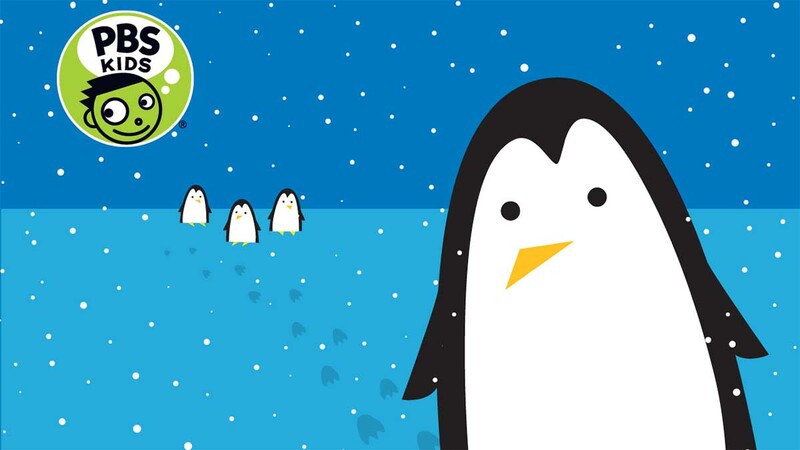 Celebrate the holidays with Cat in the Hat, the Wild Kratts, and more of your favorite characters. 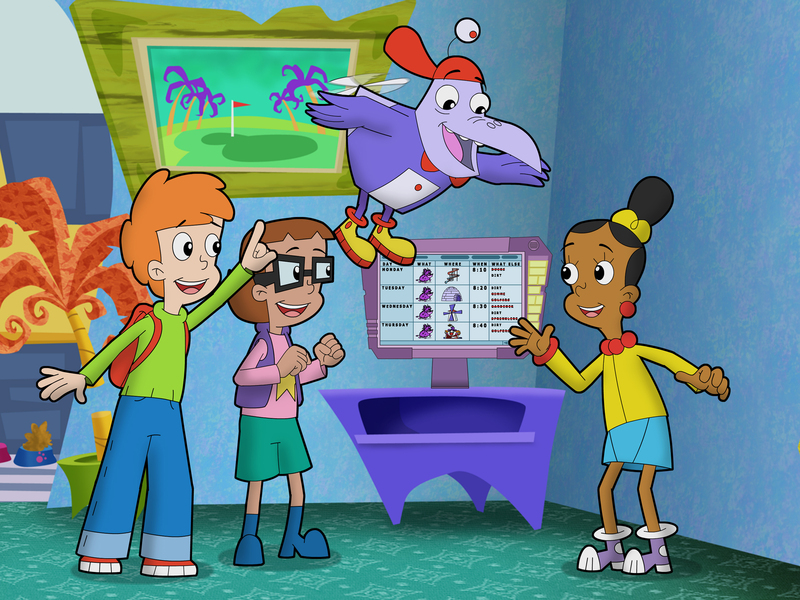 Cyberchase Returns With New Episodes! The CyberSquad is back with new episodes in it's eleventh season. Check out the new episodes scheduled to premiere later this month, including a New Year's Eve - themed episode. 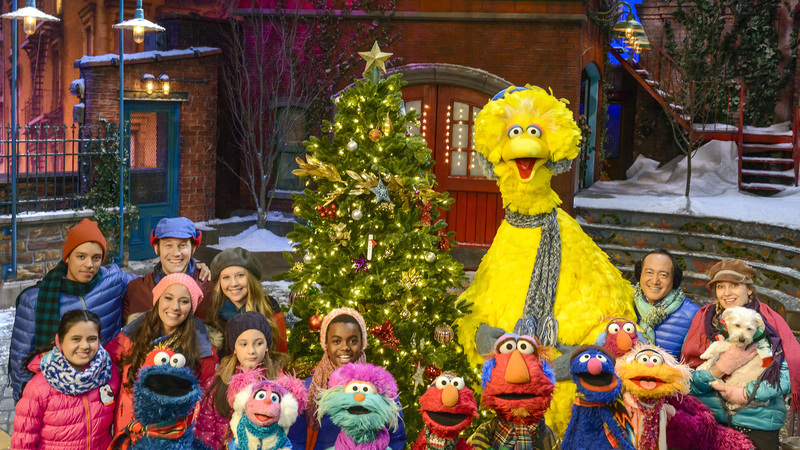 Tune in Wednesday, November 22 for a Sesame Street Christmas Special. Elmo learns how holiday spirit came to Sesame Street and how it was once an unfriendly street. 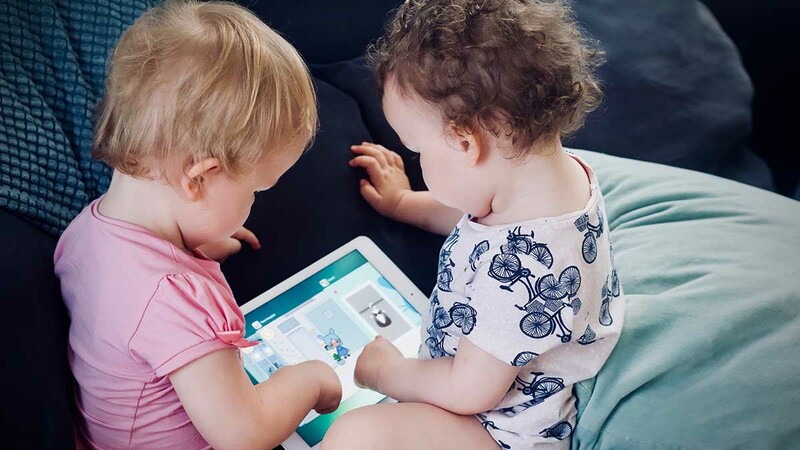 Are screens ruining childhood? Not according to children's media expert Sara DeWitt. Her work in the children's digital space was first inspired by Mister Rogers's approach to television, and she believes in the power of media to help children learn.